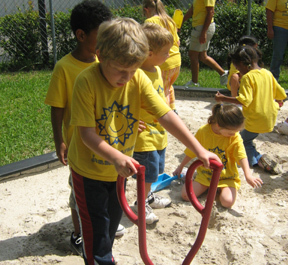 A place where creativity and play become a bridge to learning and understanding. 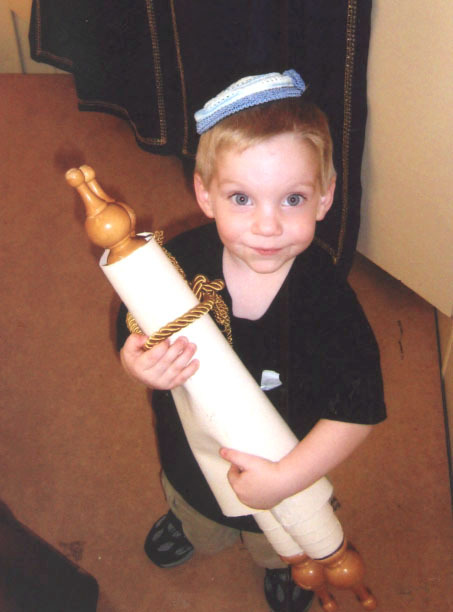 Thanks to the wonderful generosity of Alvin & Evelyn Gross, thousands of children have enjoyed the many EXHIBITS discovering their Jewish heritage. To find out about our museum membership, click here. 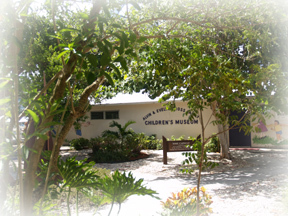 The museum is located on our Perlman Family Campus on W. Sunrise Blvd. in Plantation, just three stoplights west of the Florida Turnpike. Call (954) 792-6700 for details.